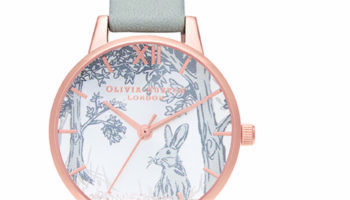 British watch brand Olivia Burton has officially opened the doors to its very first bricks and mortar store. 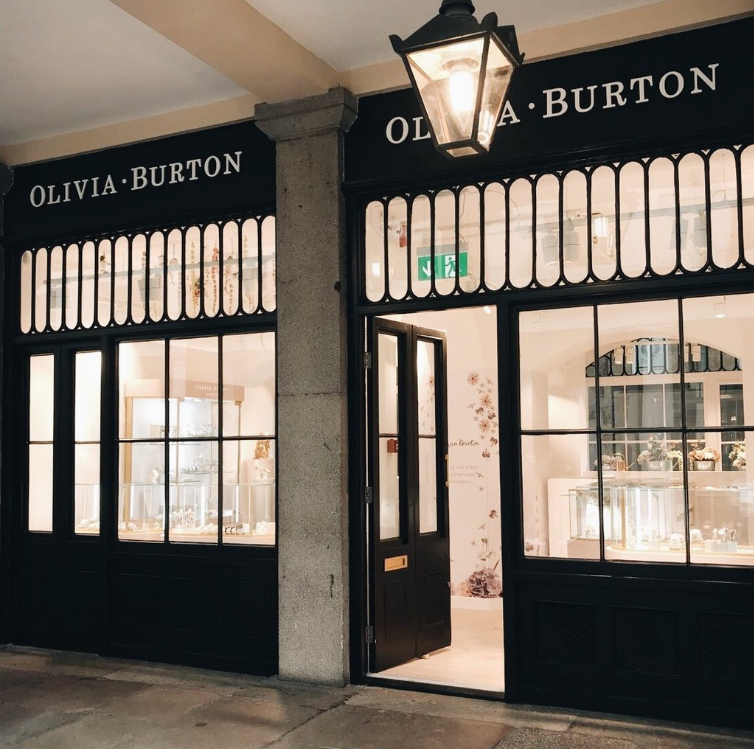 Choosing London’s Covent Garden as its debut location, Olivia Burton’s first physical retail outlet is a 1200 sq. ft, two-floor boutique, situated in the area’s historic market building. Last week the brand opened its doors with a soft launch, with the grand opening and unveiling of the second floor set to take place Friday, September 28. 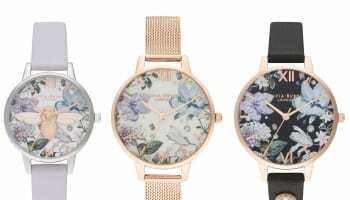 The store design has a definite Olivia Burton feel, with the brand’s love of nature reflected throughout with references to flowers, bees and birds. 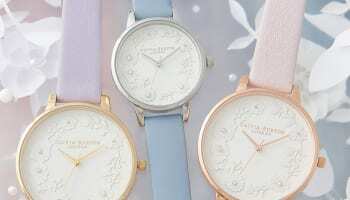 The debut branded boutique will provide customers with the opportunity to shop the entire Olivia Burton collection in one place for the first time. 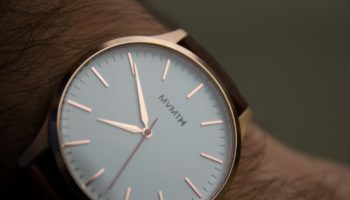 The space will also introduce customers to new in-store experiences, including a personalisation station, where customers can create bespoke pieces. 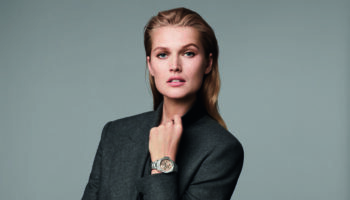 This latest move is another giant leap forward for the brand, whose extraordinary progress culminated in Movado Group purchasing it for £60m last summer.